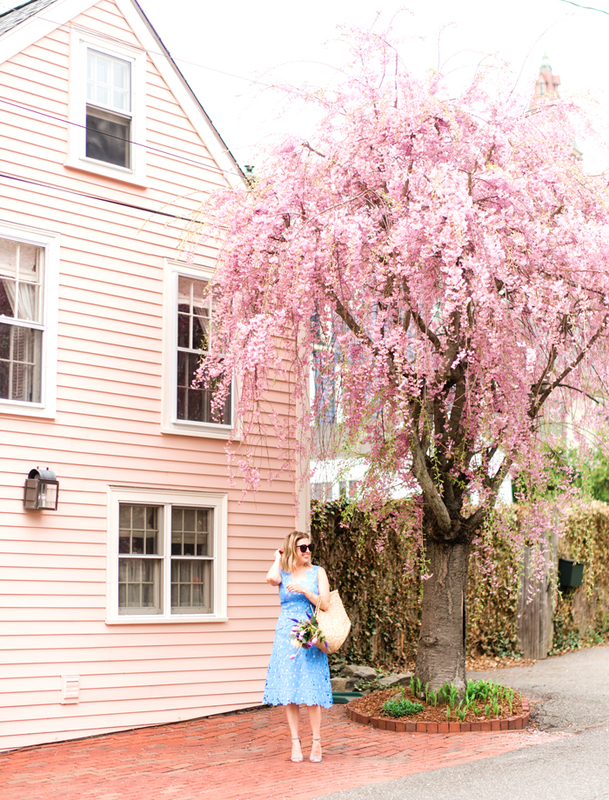 Here's the thing about fashion in Boston: we want to look great, but we want to feel great, too. Comfortable fabrics are just as important as great design when you are trudging through the South End on a blustery autumn day, so I am always on the lookout for brands that provide that tricky mix of individual style and innovation. My newest find? NIC+ZOE. After working as a knitwear designer for 20 years, Dorian Lightbown launched NIC+ZOE in 2005 with a focus on unique knits and feel-good fabrics. The latest collection is extremely versatile, offering classic pieces like the (crazy soft) fitted black skinny pants with stand out statement pieces, like a foiled knit moto jacket (seen here) or this knit excursion cardigan. The pieces are all functional, but beautiful, and the collection cries out to be mixed and matched. Want to see more? 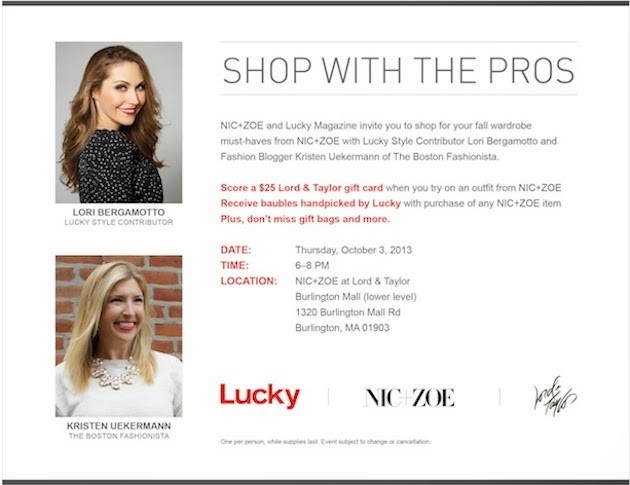 Join me, NIC+ZOE and Lucky Magazine on Thursday, October 3rd from 6:00-8:00pm at Lord & Taylor in the Burlington Mall. Score a $25 Lord & Taylor gift card when you try on a look from NIC+ZOE and receive baubles handpicked by Lucky with your NIC+ZOE purchase! We'll also have fabulous gift bags for the first 25 guests. See you there! All NIC+ZOE items c/o. This post is sponsored by NIC+ZOE. I LOVE outfit #1!!! I have started a great fall hat collection and can't wait to start wearing them! Would you continue wearing your hat in the office or take it off when you get to work!? I can't decide what is appropriate. Hi Chelsea - I typically take my hat off in the office (hey, if gentlemen should, I should too, right?). But don't kid, I LOVE HATS. I am especially coveting THIS ONE from BCBG Max Azria! Great outfits! Sounds like a fun even, wish I could go!